Overwatch League is set to sell a slot in Toronto, according to a recent report. If finalized, the deal would mark the first Canadian team for the league. The team is set to be managed by existing esports organization Splyce, which will take a 10% stake along with a variety of other investors. Those investors include Canadian entrepreneur Michael Kimel and his family, as well as OverActive media – which also put several million into Splyce earlier this year. Splyce’s interest in operating a Toronto Overwatch League team reportedly began after that investment, and the organization had apparently been interested in managing the Boston franchise before it was sold to The Kraft Group. Those details come via ESPN, though an independent report from SportsBusiness Daily lays out the same broad overview. The latter also notes that the team’s price is expected to be $35 million. 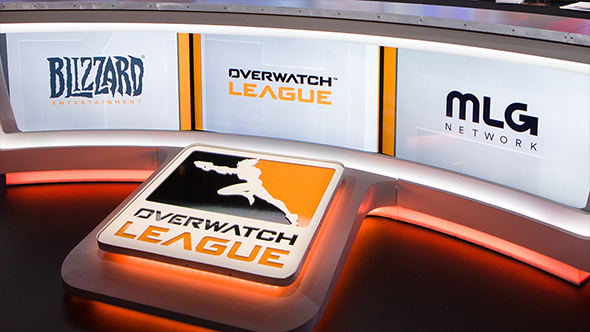 That’s somewhat less than the upper new team cost of $60 million suggested last month, though still within the reported range – and well more than the $20 million price each first season OWL team went for. Atlanta and Guangzhou were the first new teams announced for Overwatch League season two, and ESPN had reported on both prior to the official confirmation. According to today’s report, negotiations on a Paris team are still being finalized. That takes care of four of the six teams in the League’s stated plans for expansion ahead of season two, and the final two deals are expected to be closed before September.